Come along to Conifox to see 5 of the most famous princesses in the world in our Marquee. They will be doing story time, princess training, dancing and much more. 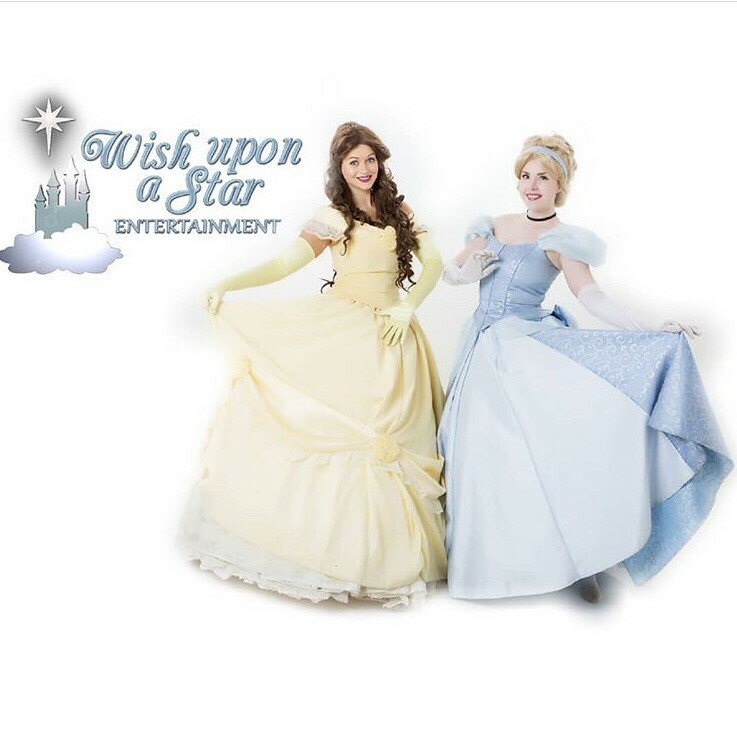 Five of your favorite princesses will be attending the ball and getting the kids involved in activities & games. The Princess Party will be followed by a meet and greet with all the kids, to give great photo opportunities. Get dressed up as your favourite Prince or Princess to join in the fun, and there are prizes to be won for best dressed and best performance! This is their first time at Conifox and we expect a sell out, don't delay Book online now!